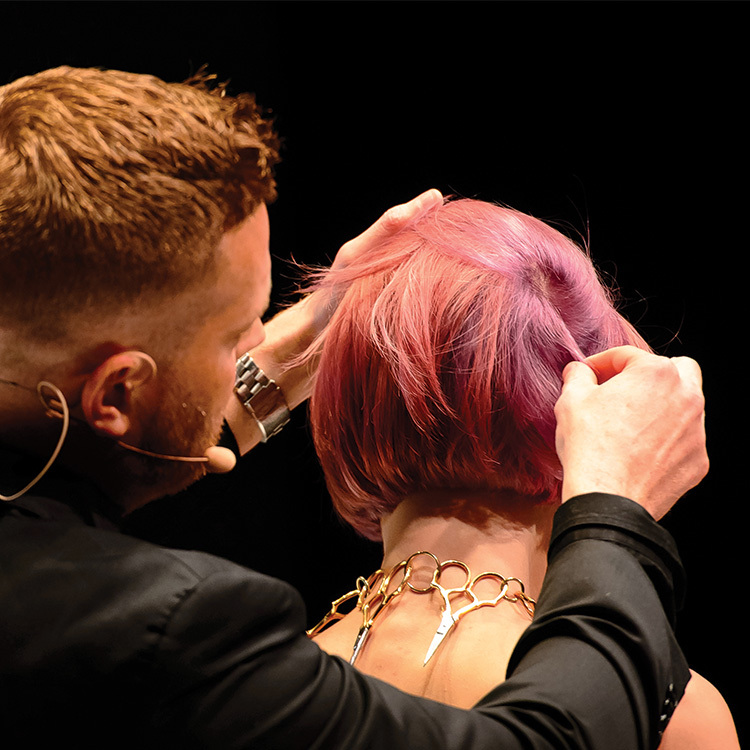 As an International Trainer and owner of CARU Focus Salon, Colin Caruso has been part of the John Paul Mitchell Systems® family for more than 15 years. As an educator, Colin is as focused on the experience of learning as he is on the techniques being presented, making him ideally suited to lead all aspects of color education. 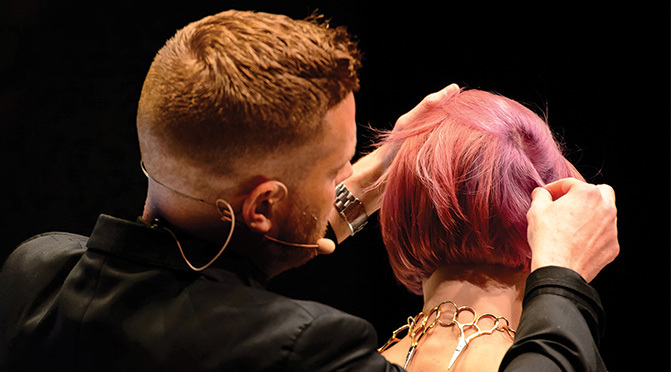 In 2017, Colin was appointed Artistic Director of Professional Hair Color as part of JPMS’ objective to build the strongest color team in the industry. Here, he puts the spotlight on the color XG®. How would you describe the color XG® to a stylist who has never used it before? 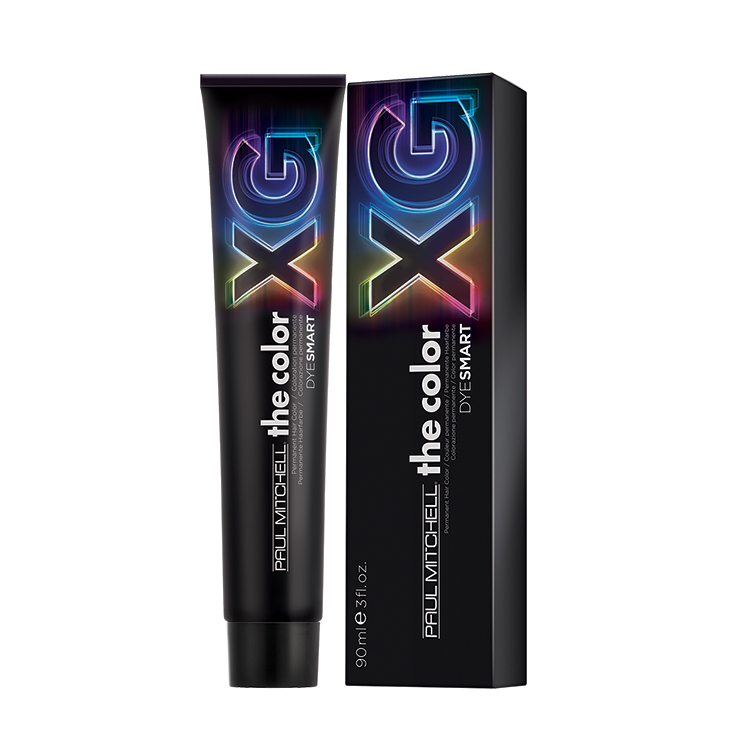 The color XG® is the industry’s best kept secret. It has everything you need, and then some, to be a successful colorist behind the chair. Vibrant reds, rich mahoganies, deep browns, icy blondes—you name it, you can achieve it with the color XG®. What I love most is the vibrancy, versatility and ability to create any color I can imagine with long-lasting, shiny results. Where’s the market opportunity for the color XG®? Well, as we know, 60% of salon services are focused on gray coverage, and when you have a tool at the Color BarSM like the color XG®, you will not only get that coverage, but you’re also going to get vibrant, shiny and dependable results. What makes the color XG® stand out? The DyeSmart® system and Pure XG Protection System make this color a high-performance machine. Top that off with the option of intermixing intensifiers and you have a limitless color line. Who is the color XG® for? The color XG® is for any guest looking for full-impact color. You can lift, tone, cover gray and create vibrant fashion tones on any hair type and texture. What color education is offered for the color XG®? You can experience the color XG® focus class in your salon any day of the week. Choose formulation, placement and effect, color correction—whatever your interest, we’ll make it happen. Also, check with your Distributor Stores and Sales Consultants to see if the color XG® events are happening in your area. What are two of your favorite the color XG® formulas and why? 1) UTP and 20 volume Cream Developer to break the base on any guest. Leave on 5 to 10 minutes and the results speak for themselves. 2) 1 ½ oz. 9PN + ½ oz. 7RV 10 volume Cream Developer as a toner on pre-lightened level 8 or above. The results are a beautiful mauve tone. For more information about our professional hair color, click here.